With contributions from experts in the field of sociology of law, this book provides an overview of current perspectives on socio-legal studies. 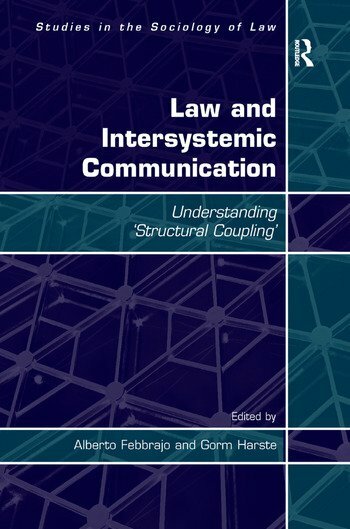 It focuses particularly on the relationship between law and society described in recent social systems theory as ’structural coupling’. The first part of the book presents a reconstruction of theoretical tendencies in the field of socio-legal studies, characterised by the emergence of a transnational model of legal systems no longer connected to territorial borders and culturally specific aspects of single legal orders. In the following parts of the book, the contributions analyse some concrete cases of interrelation between law and society from an empirical and theoretical perspective. Alberto Febbrajo is Professor of Law at the University of Macerata, Italy, and a former Rector of the University.